BACnet International is an organization that encourages the successful use of BACnet® in building automation and control systems through interoperability testing, educational programs, and promotional activities. 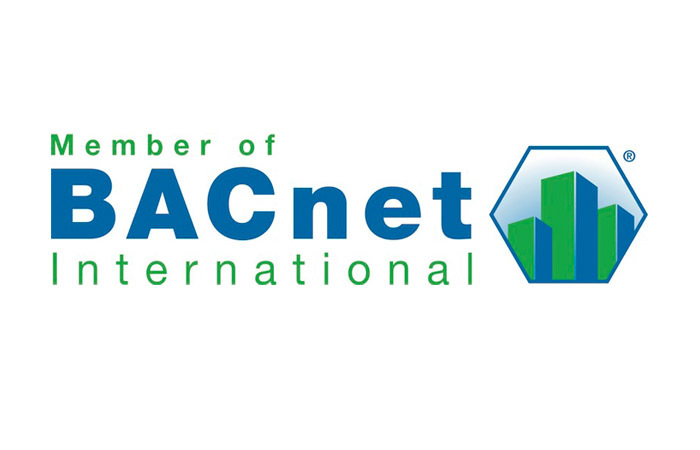 BACnet International complements the work of other BACnet-related groups whose charters limit their commercial activities. 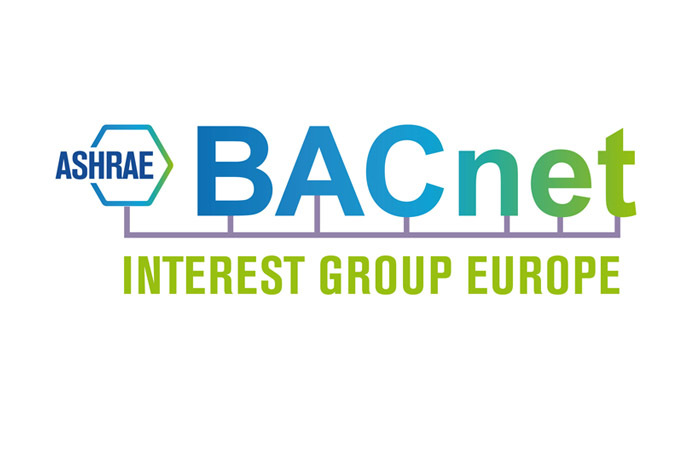 BACnet Interest Group Europe (BIG-EU) promotes the application of the worldwide BACnet communication protocol ISO 16484-5 in European building automation and safety engineering. It was founded in 1998 by 18 companies dealing with building automation. Today it has 50 members from Belgium, Germany, England, Finland, France, Italy, Canada, the Netherlands, Austria, Switzerland and the USA. The BIG-EU represents European interests in the worldwide development of the BACnet standard. 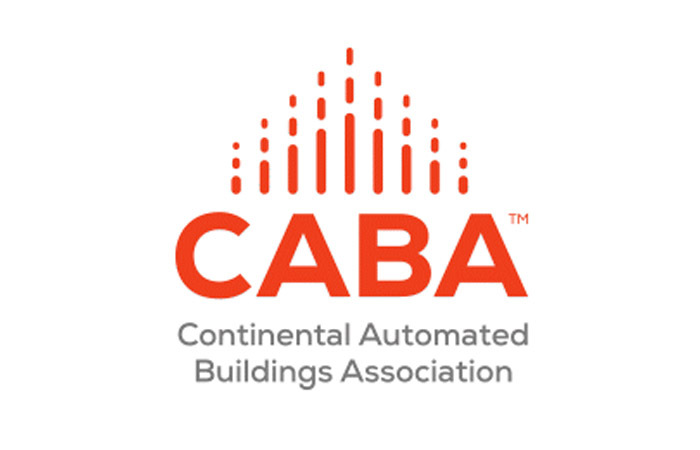 Caba is a not-for-profit industry association that promotes advanced technologies for the automation of homes and buildings in North America. This association encourages the development, promotion, pursuit and understanding of integrated systems and automation in homes and buildings. 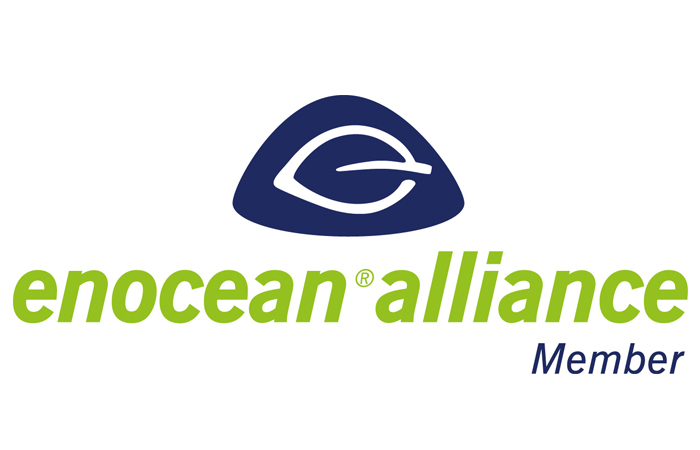 EnOcean Alliance aims to internationalise the energy harvesting wireless technology, and is dedicated to creating interoperability between the products of OEM partners. Basis for this is the international standard ISO/IEC 14543-3-10, which is optimised for wireless solutions with ultra-low power consumption and energy harvesting. 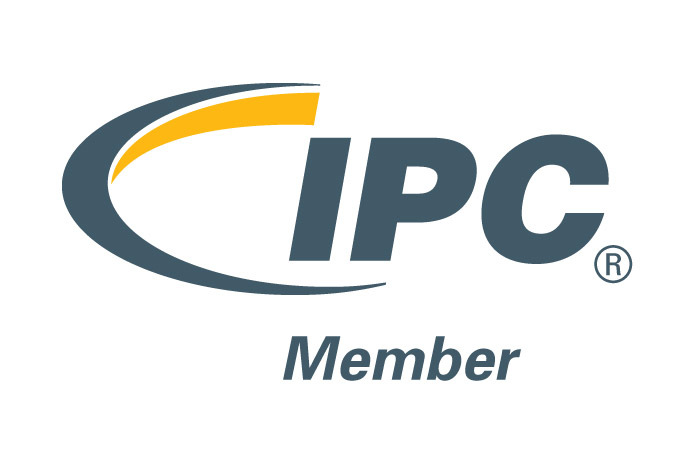 IPC is a United States-based trade association dedicated to the competitive excellence and financial success of its more than 2,000 member companies. IPC is the only electronic interconnect organization that brings together all industry players, including designers, board manufacturers, assembly companies, suppliers, and original equipment manufacturers. 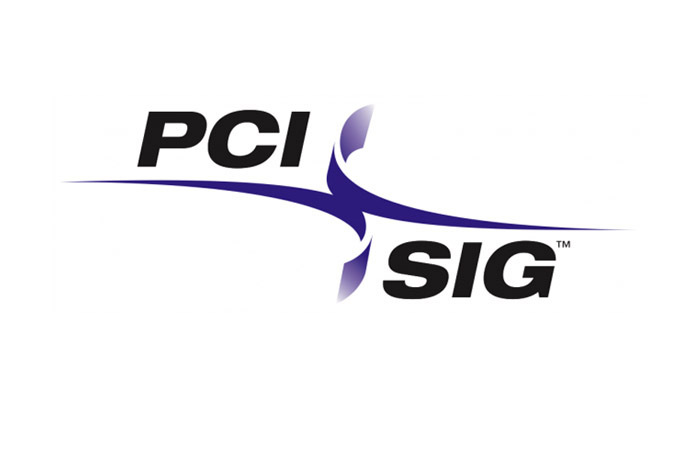 PCI-SIG was formed in 1992. It is the industry organization chartered to develop and manage the PCI standard. With over 900 members, the PIG-SIG fulfills its charter by continuing to provide innovation and evolve the PCI standard to meet the industry's needs. Through interoperability testing, technical support, seminars and industry events, the PCI-SIG enables its members to generate competitive and quality products. Interested in our Chinese office?